Warminster Town Councillor Paul Macdonald believes the town should carry the battle to Wiltshire Council about the excessive demands it is making on his home town. "The introduction of these pay meters has done nothing to help our town, has blocked up our residential streets, forced the Town council to bring in a poorly used rebate scheme, and I really believe driven shoppers away from our independent businesses. "I have backed every local business campaign about the issue that hasbeen spearheaded bu locals." Wiltshire Council own the car parks in the town and have collected money from them arguing that they use it to support bus services. "Tell that to those that now use the bus service to Salisbury," argues Cllr. Macdonald. "They now have to wait two hours to get there many of them who are having to try to get to Salisbury Hospital." "Using a Mourihno quote they are parking the bus in front of sensible decision making. What works for big cities is totally unacceptable for our town. "i just see Warminster as a useful 'Cash cow' to finance their failings in other areas." Wiltshire Council proposed to add to the Smallbrook Nature Reserve car park to those that they charge parking charges. "Have they not learned the lesson fron farce of the Fairfield Road car parking spaces which could not even be described as a car park with a car parking meter." 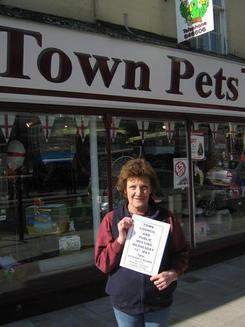 "I have repetedly told the town council to oppose this very strongly. Warminster needs total ownsership of our car parks. Will Wiltshire Council listen?" adds Paul. 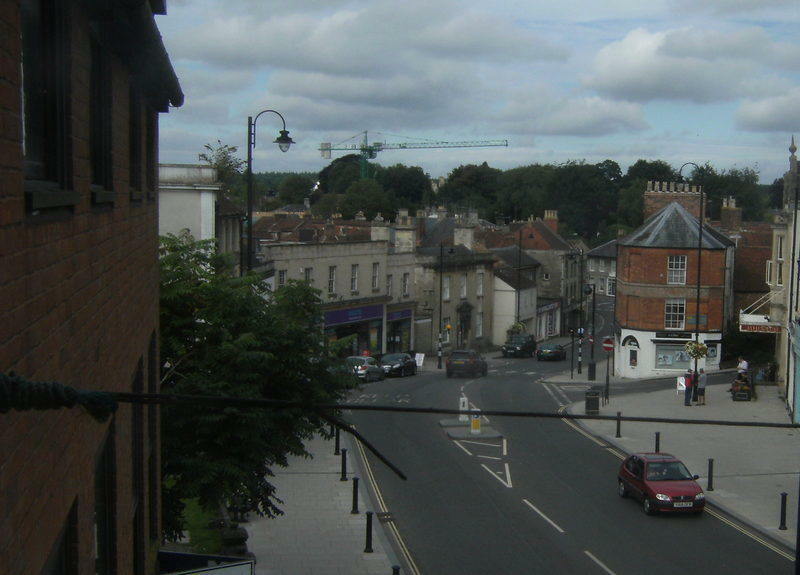 Wiltshire Council are now forcing Warminster Town Council to propose an one third increase in its budget to cope with the Unitary council failure to find a way to carry out its responsibilities using its own budget. !I will be speaking out about this on Monday at the full town council meeting. 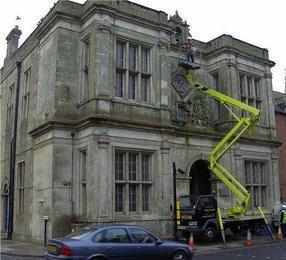 The way Wiltshire Council is treating its town and parish councils is outrageous."